on the streets to the beets of music! What is a Disco Soup? A FREE cook up and feast from food surplus, open to all, all set to musical beets! 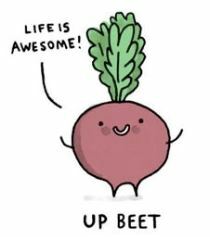 We’re a pretty up-beet bunch of volunteers, and we welcome newbies. We’ll be having a quick drink and Disco Soup update on Friday 26th evening in the Lamb and Flag pub, before heading to the Ashmolean, if you are keen to join in, text 07708776392. – cut to 18 seconds in to hear what Disco Soup is, from a Disco Soup we held in Oxford many moons ago! – cut to 1 min 30 seconds to hear food waste hero and Disco Soup-pal Tristram Stuart speaking about Disco Soup right here in Oxford!